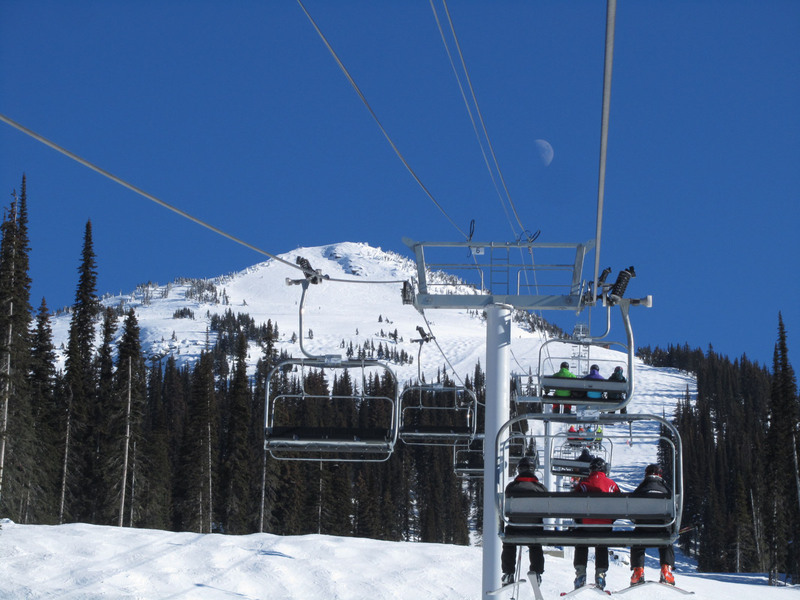 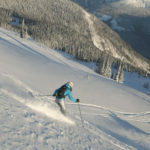 The best Canadian ski resorts are in British Columbia, its the great white north with big mountain ski resorts, cat skiing and heli ski operations – the best in the world in fact. 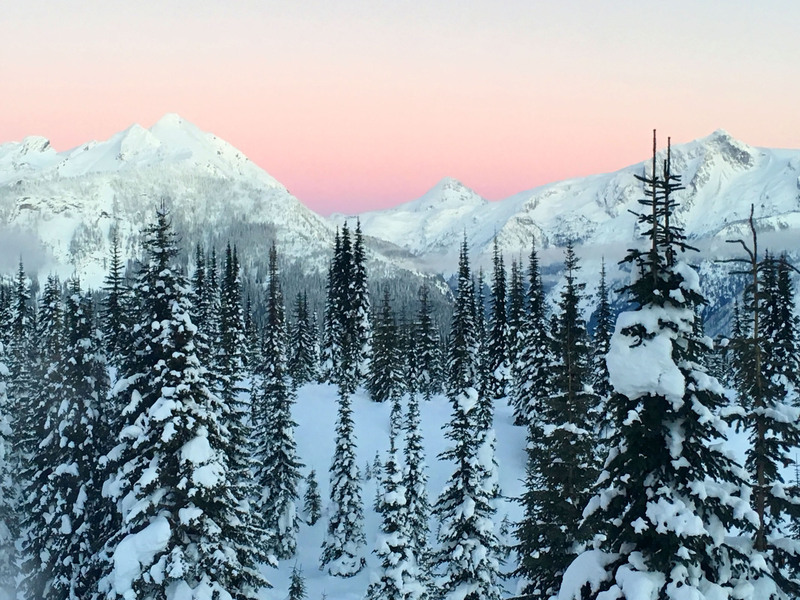 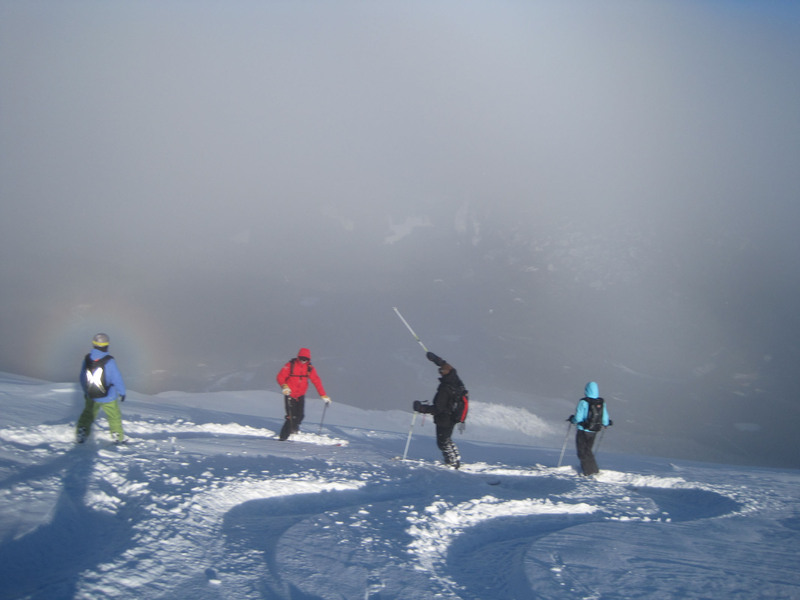 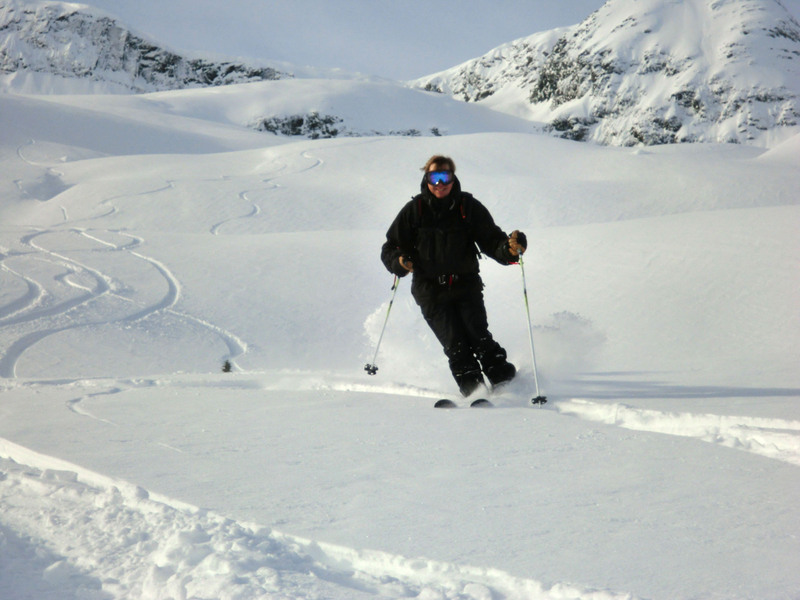 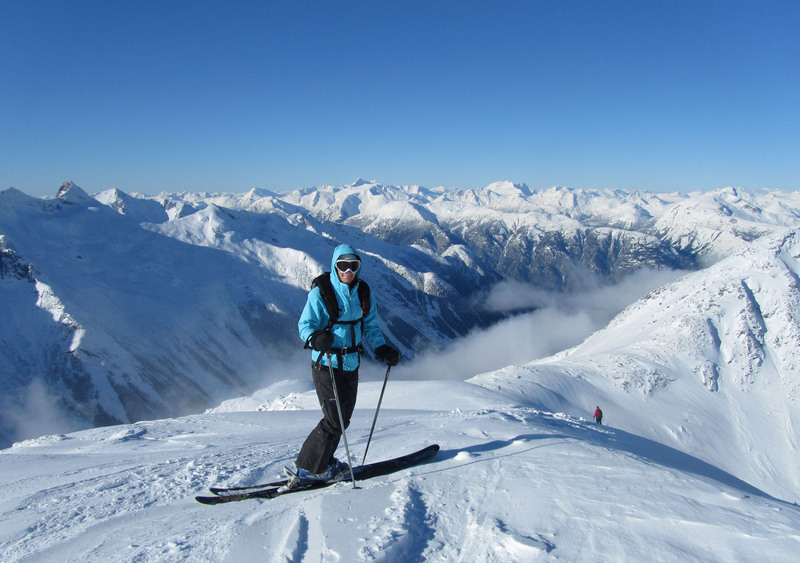 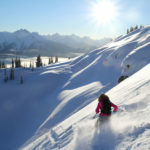 We have had the opportunity ski these amazing ski mountains, Whistler Blackcomb, Kicking Horse, Revelstoke, and Panorama along the Powder Highway. 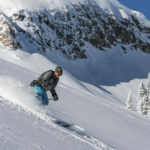 For the best on mountain lodging in British Columbia, we have luxury ski reviews, and a guide to the best ski terrain in BC. 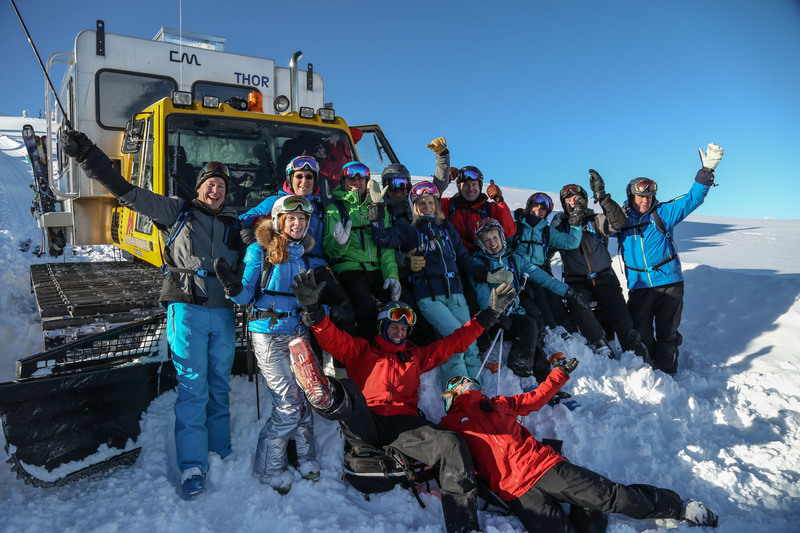 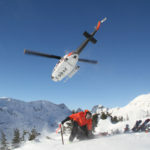 For the best Canadian heli ski and cat ski operations, we have reviewed adventure outfits you have never heard of – but once you ski off-pistes with them – you will never forget. 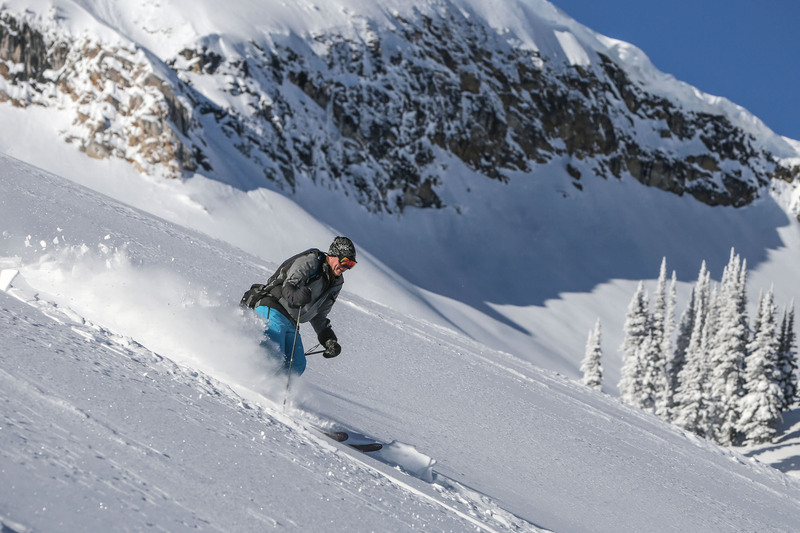 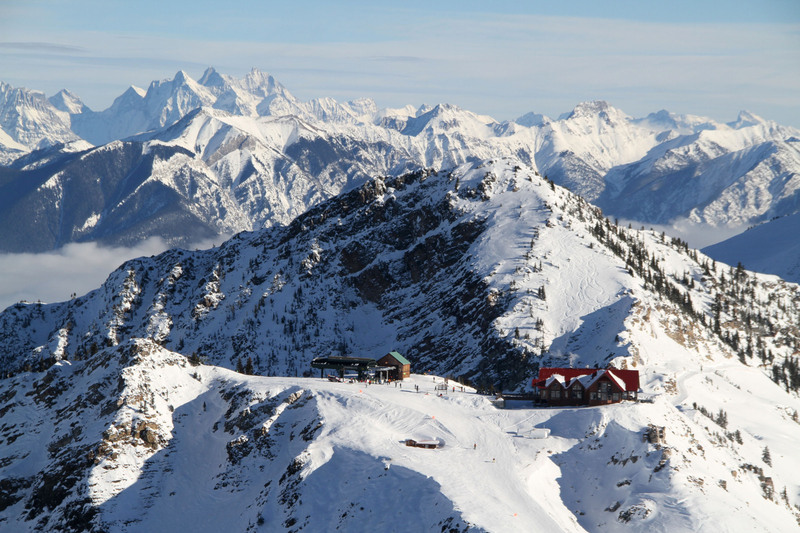 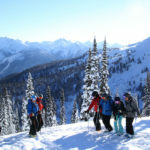 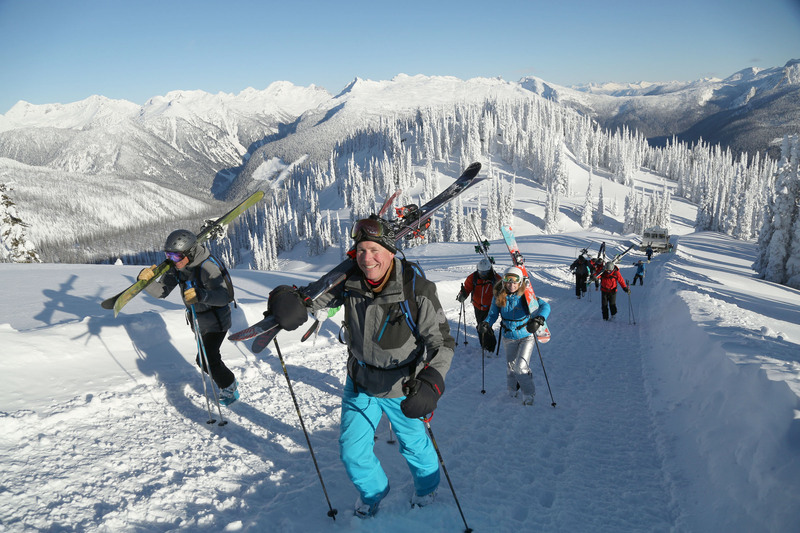 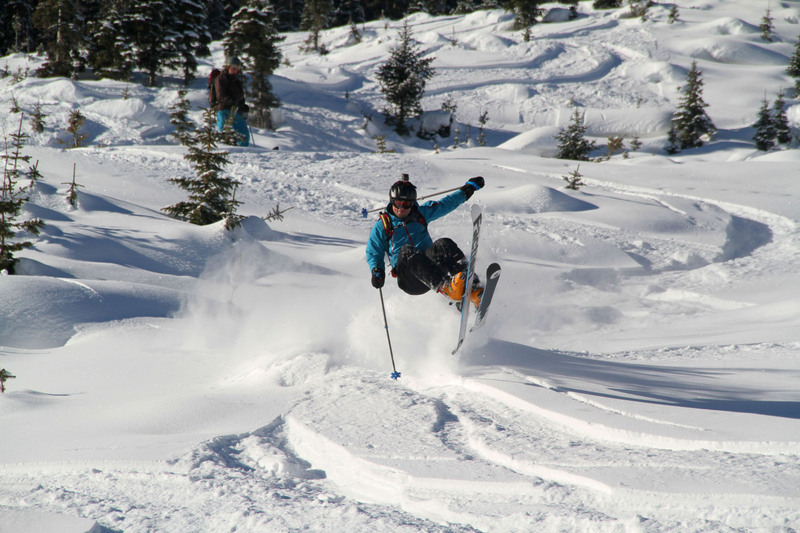 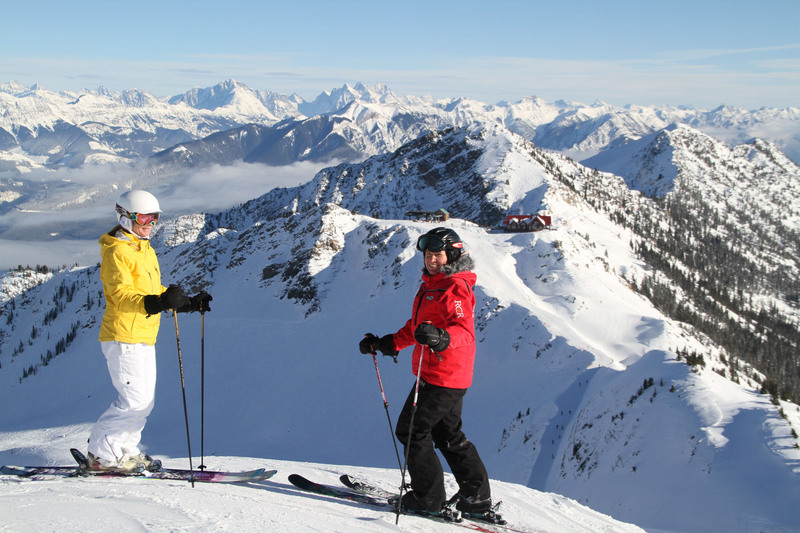 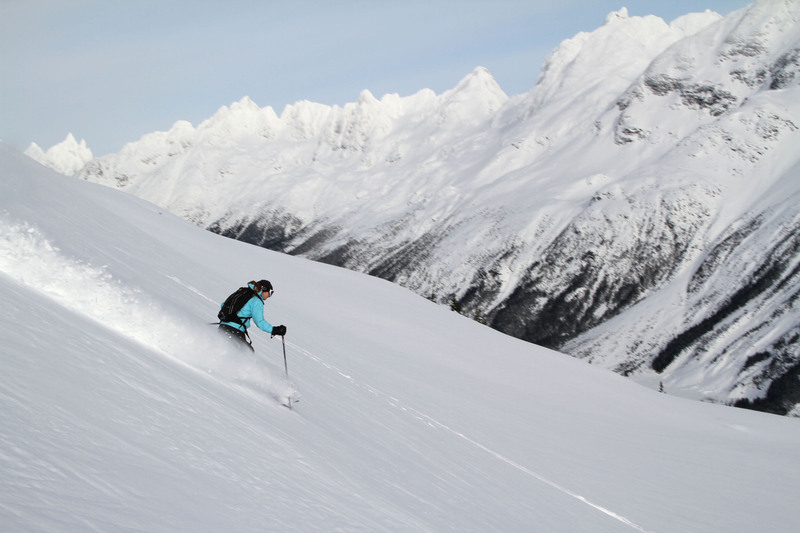 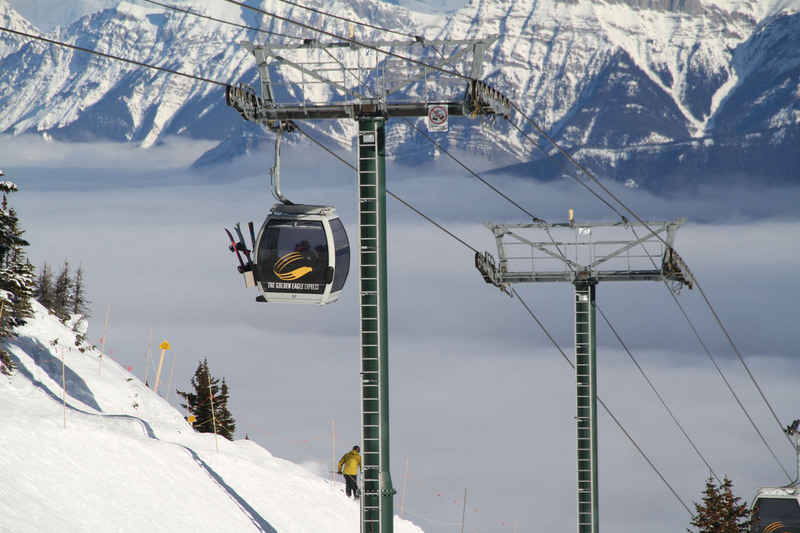 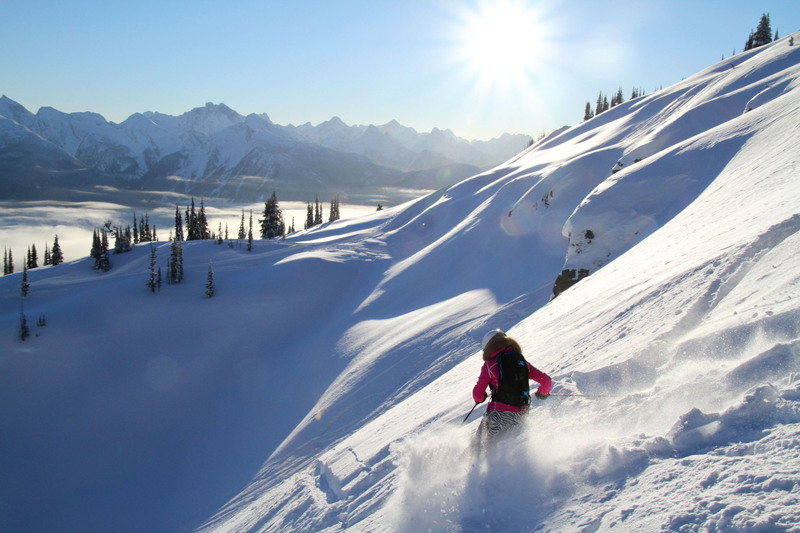 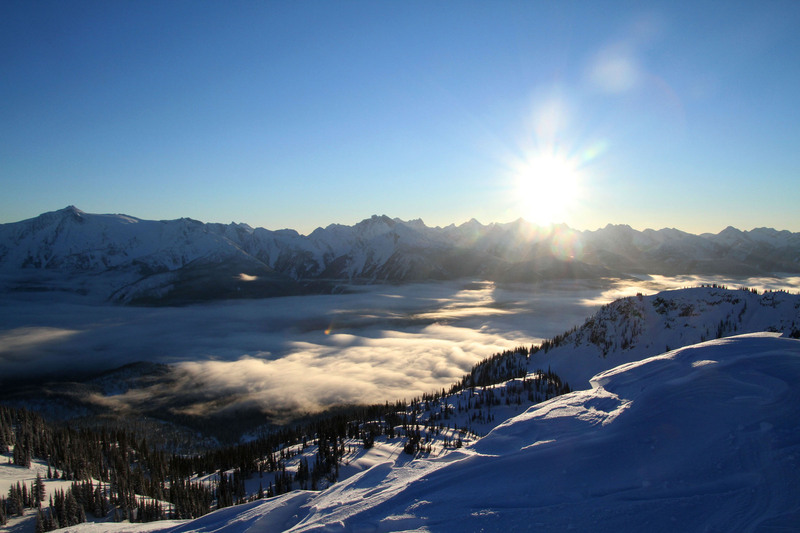 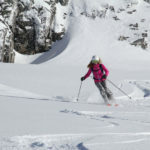 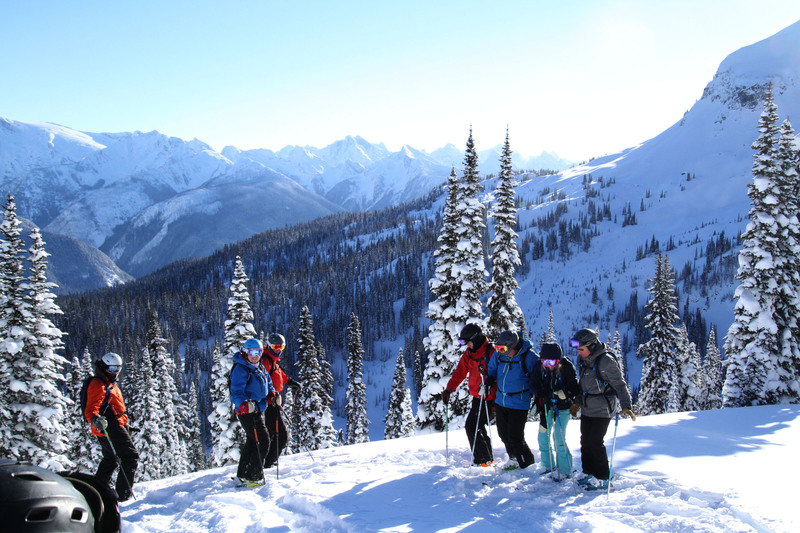 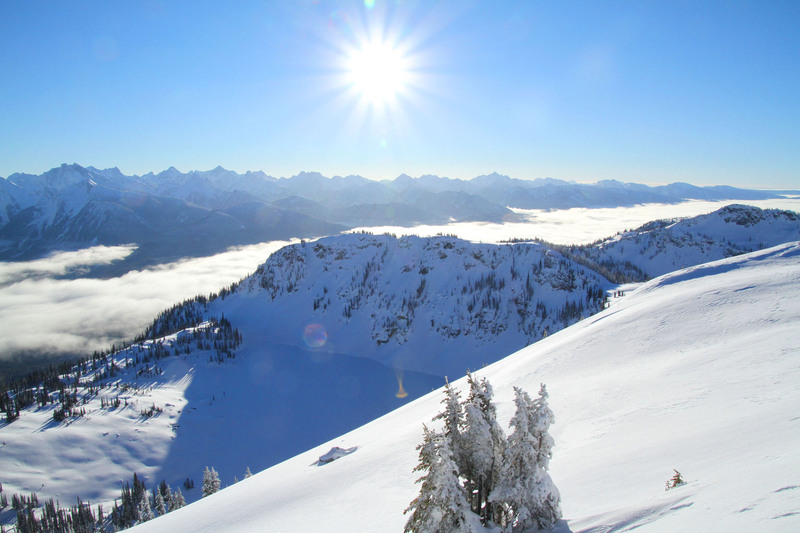 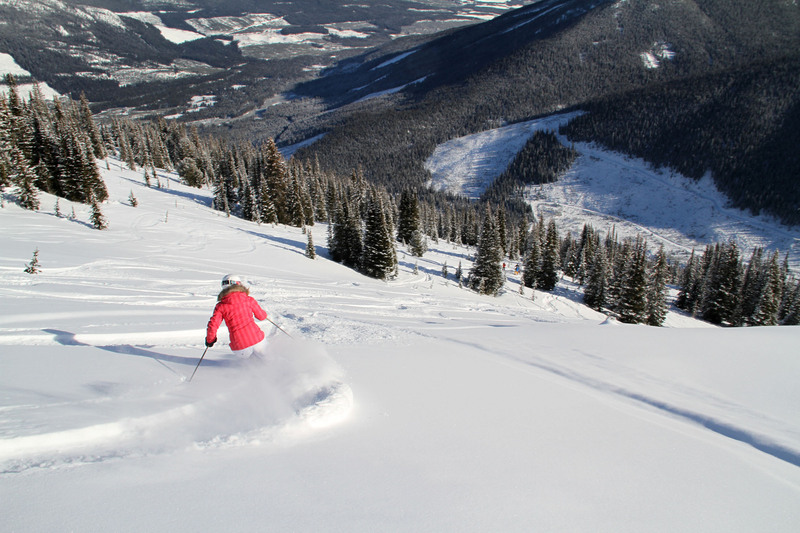 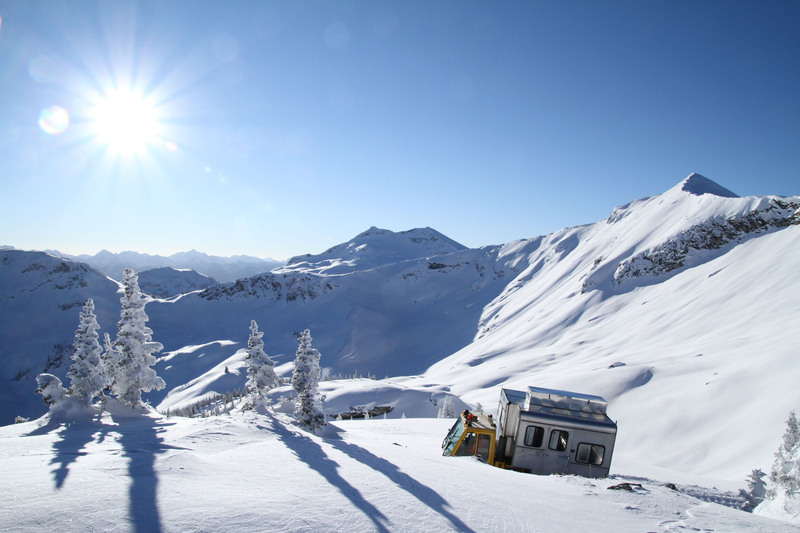 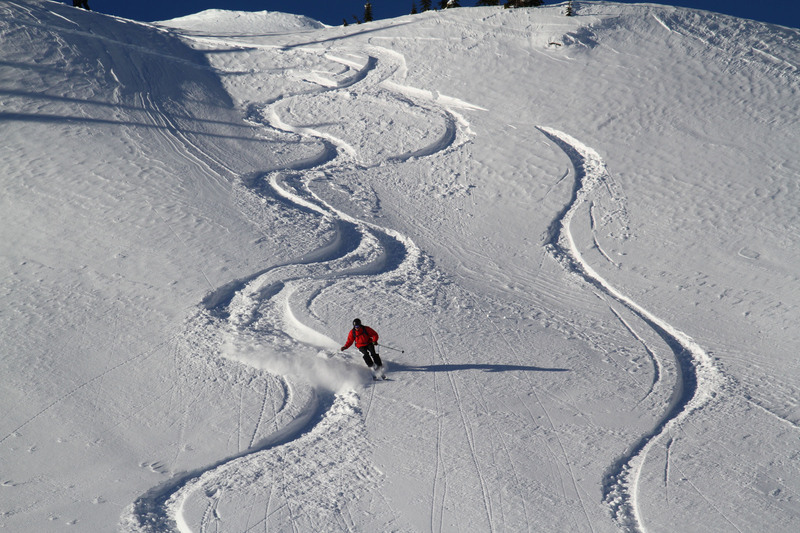 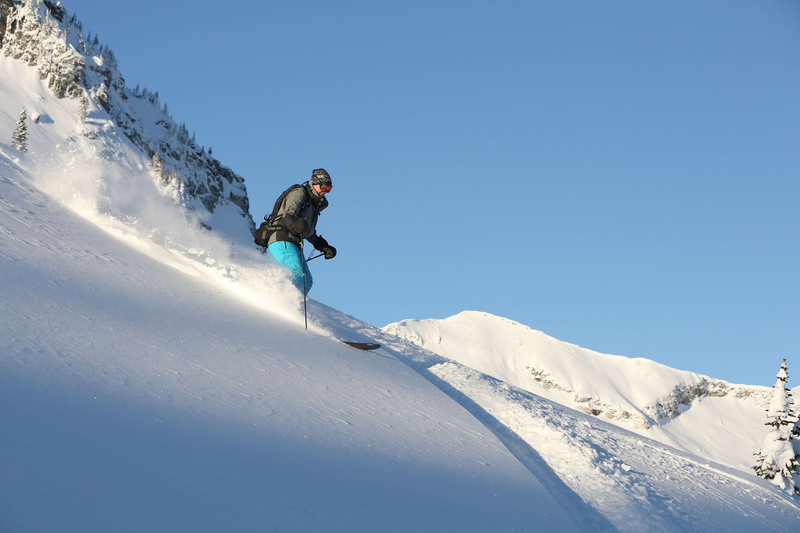 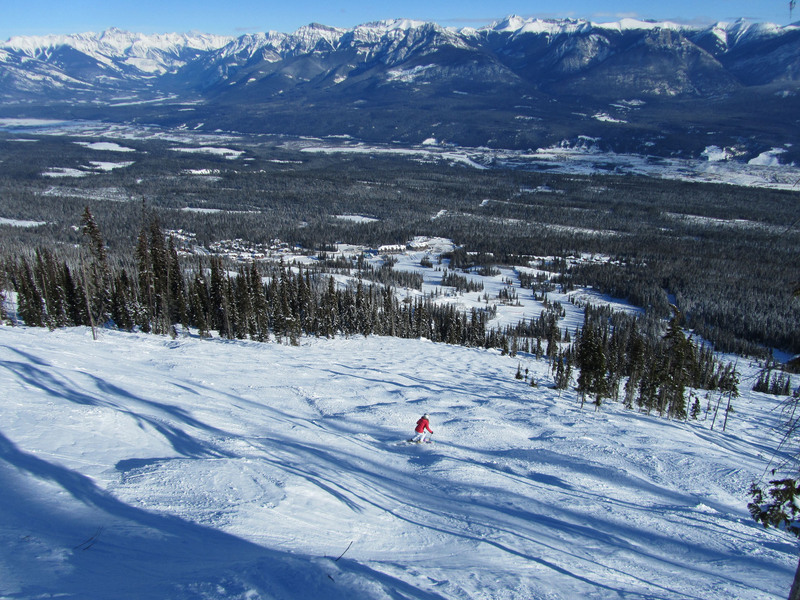 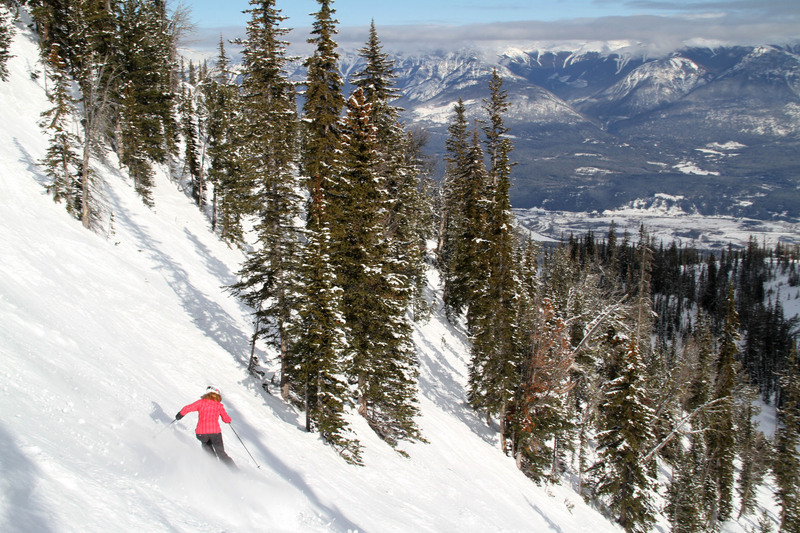 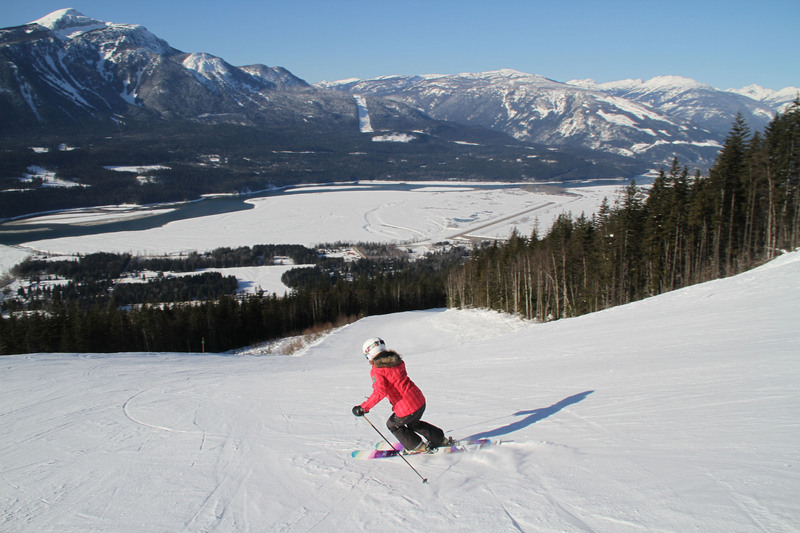 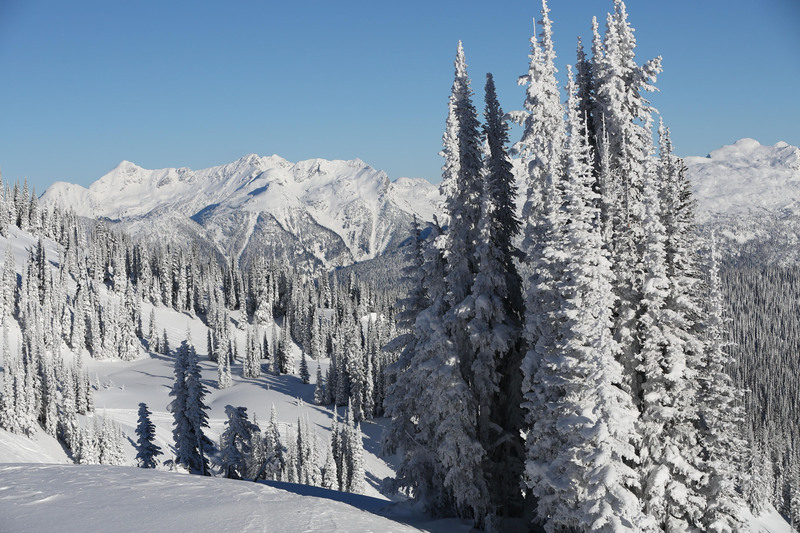 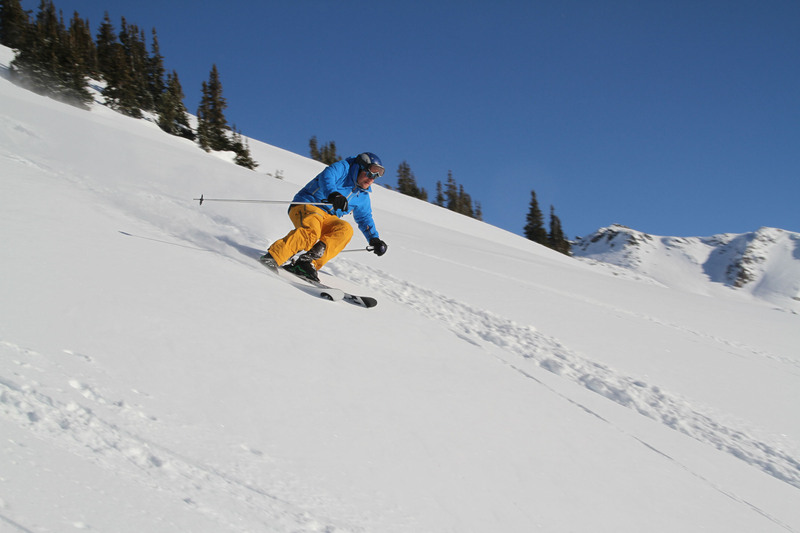 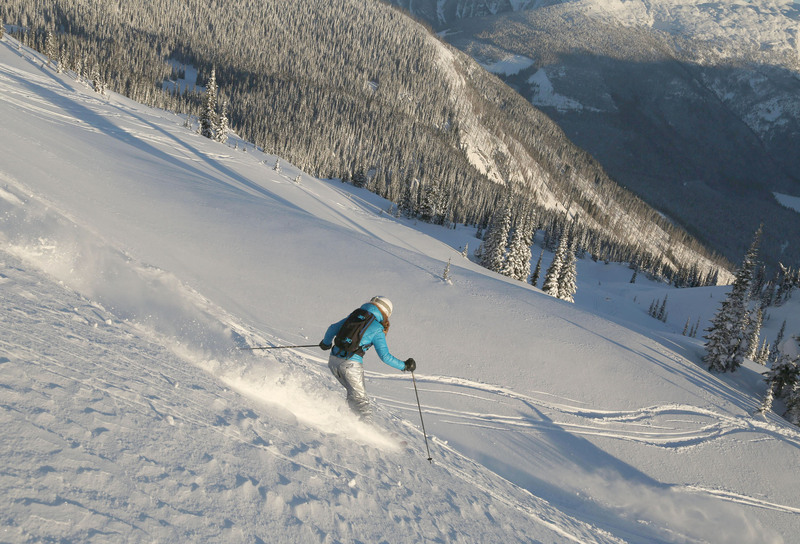 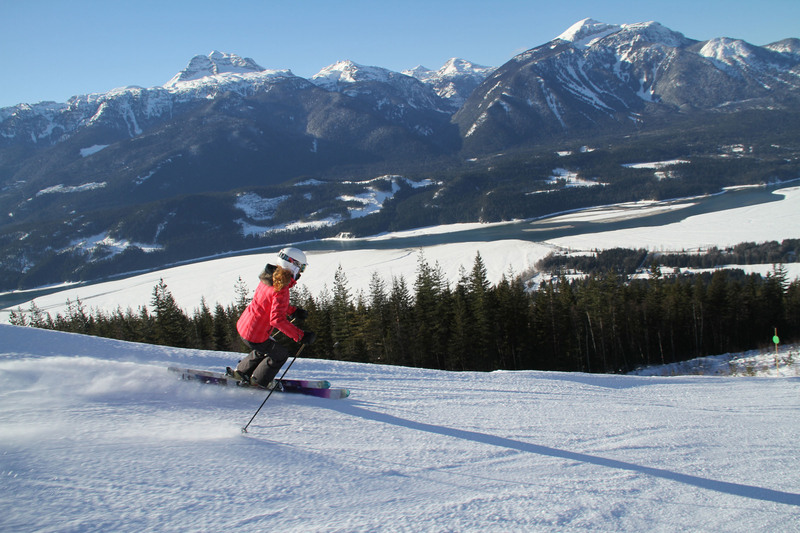 Kicking Horse and Revelstoke are two relatively new ski resorts in Canada, both with huge vertical and tons of challenging terrain plus the option of nearby cat ski and heli ski day trips to make for an ideal Canadian Rocky mountain ski vacation. 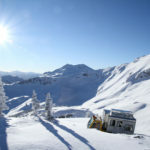 You have in bounds resort skiing, more affordable and assured, a in the event you can’t fly and heli ski on a bad weather day. 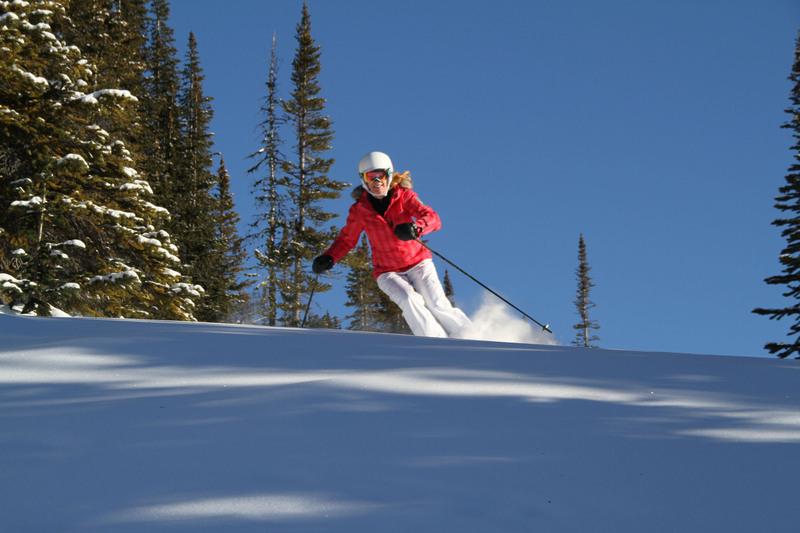 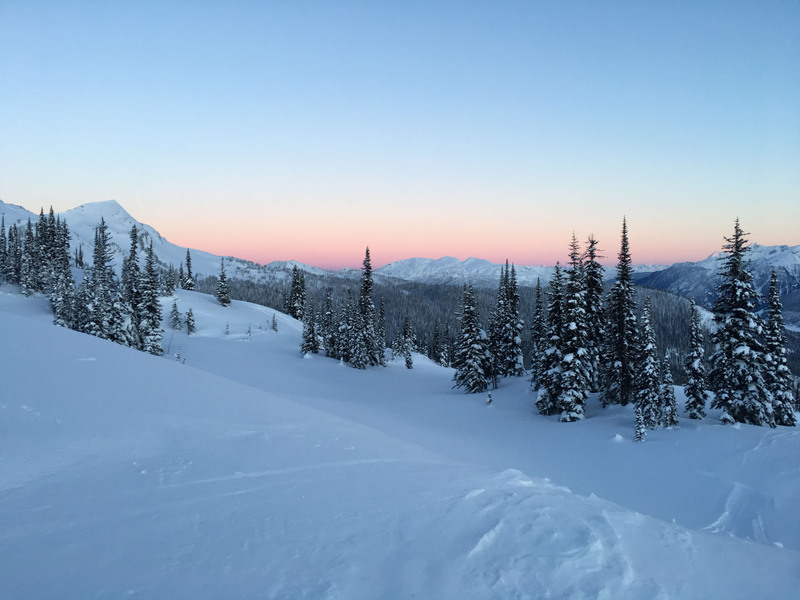 We highly recommend the combination of resort skiing, with groomed trails, glades, plus the excitement of snow cat or helicopter skiing in virgin powder nearby. 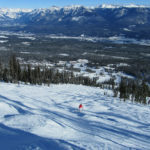 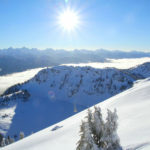 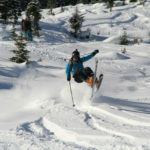 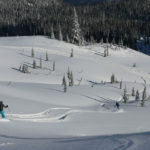 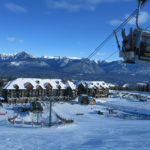 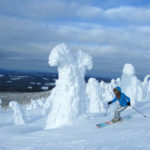 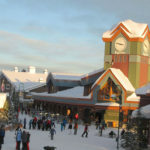 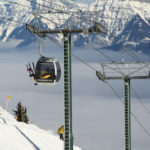 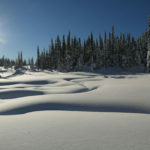 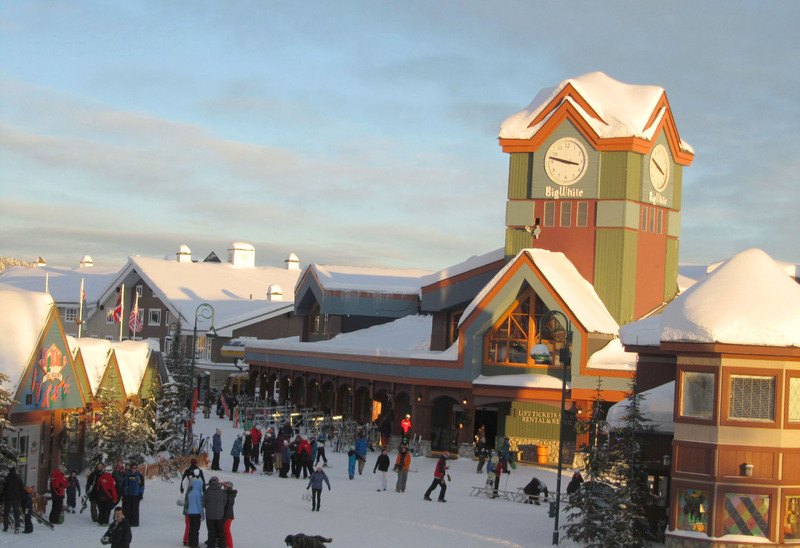 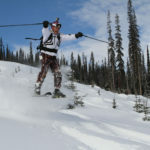 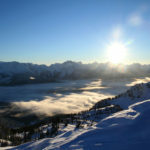 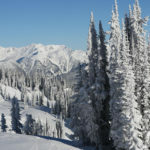 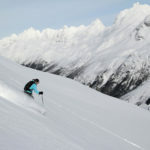 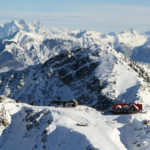 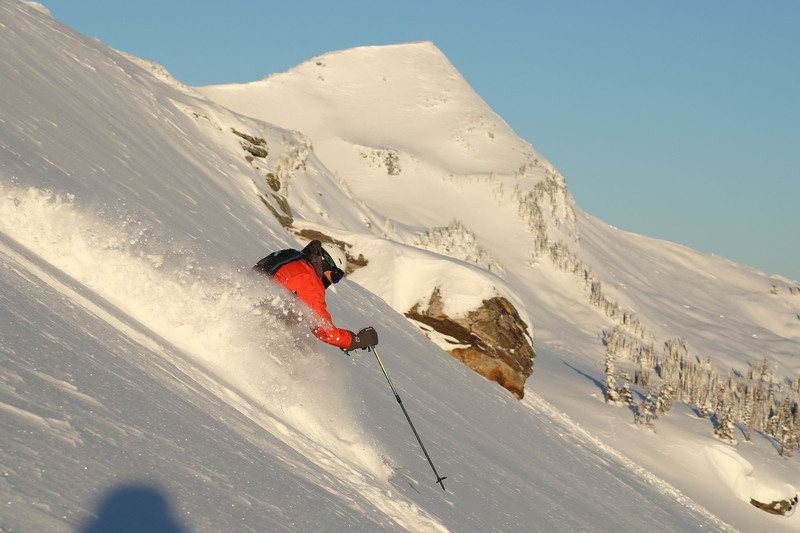 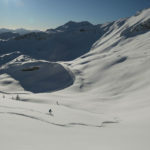 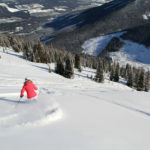 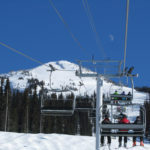 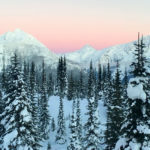 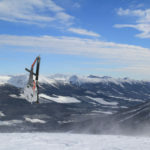 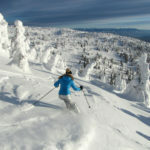 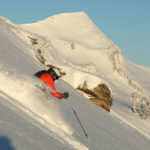 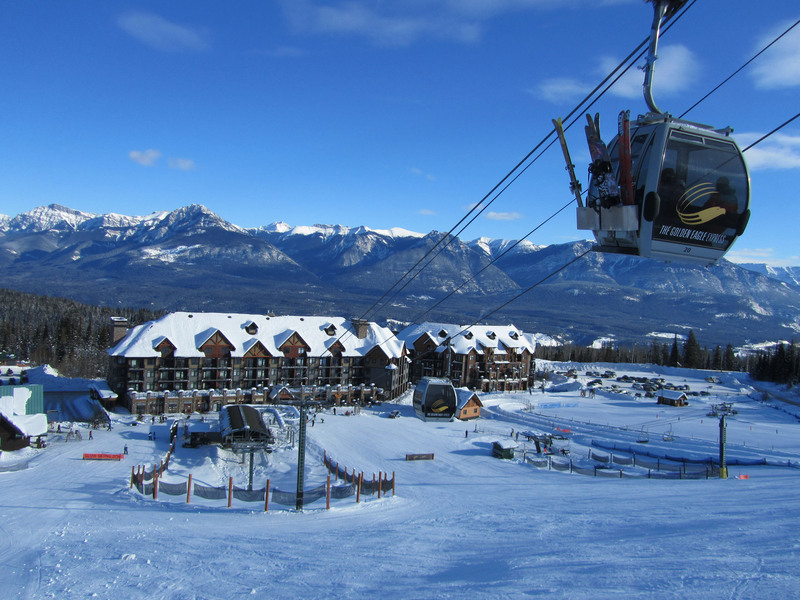 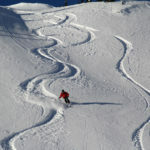 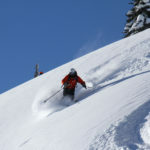 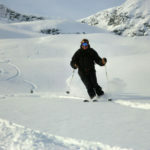 Western Canada’s best ski resorts range from big ski resorts like Whistler, with five-star ski in ski out hotels, Pan Pacific Whistler, Fairmont Château Whistler, and Westin, to smaller boutique ski resorts like Revelstoke with its posh Sutton Place slope side hotel and Kicking Horse’s new luxury ski resort condos. 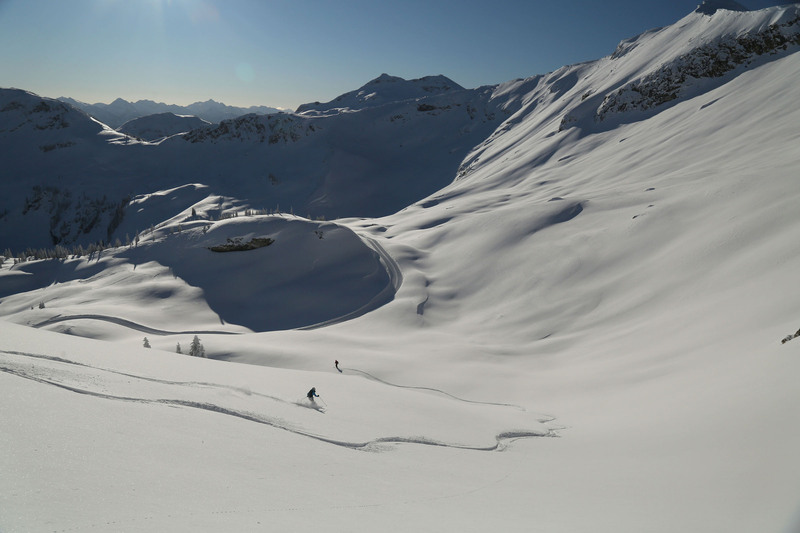 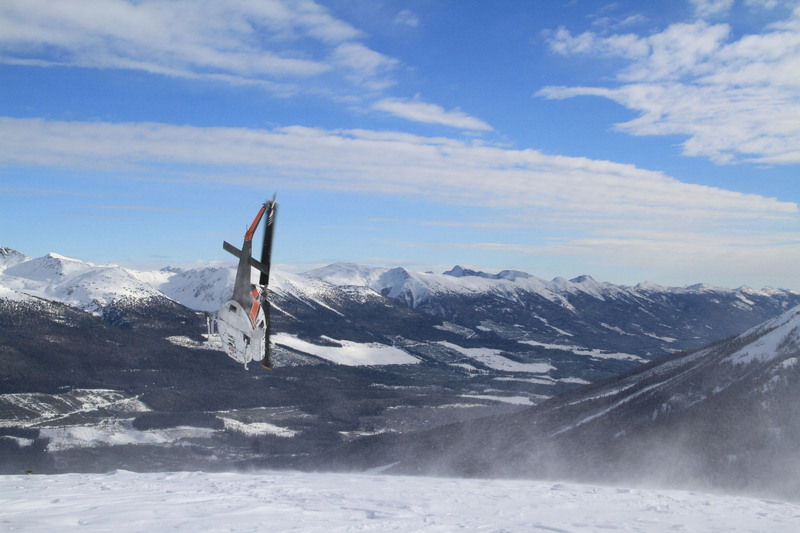 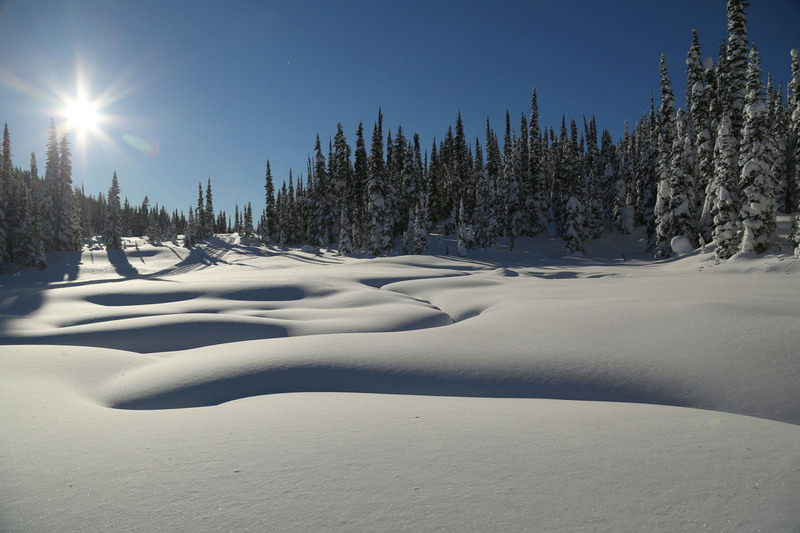 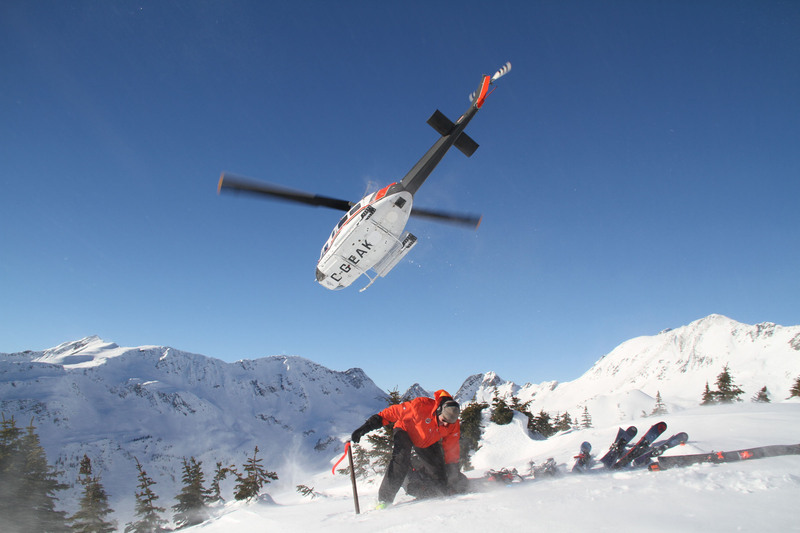 Canadian heli skiing is revered in the ski world as the best, we agree. 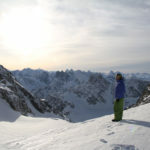 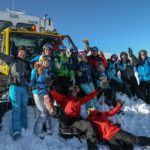 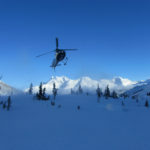 We find luxury heli ski companies for a unique adventure, with Bella Coola, Purcell Heli Skiing, and Eagle Pass Heli Skiing, much smaller outfits than CMH, Mike Wiegele and RK Heli, with beautiful ski lodges in spectacular remote settings. 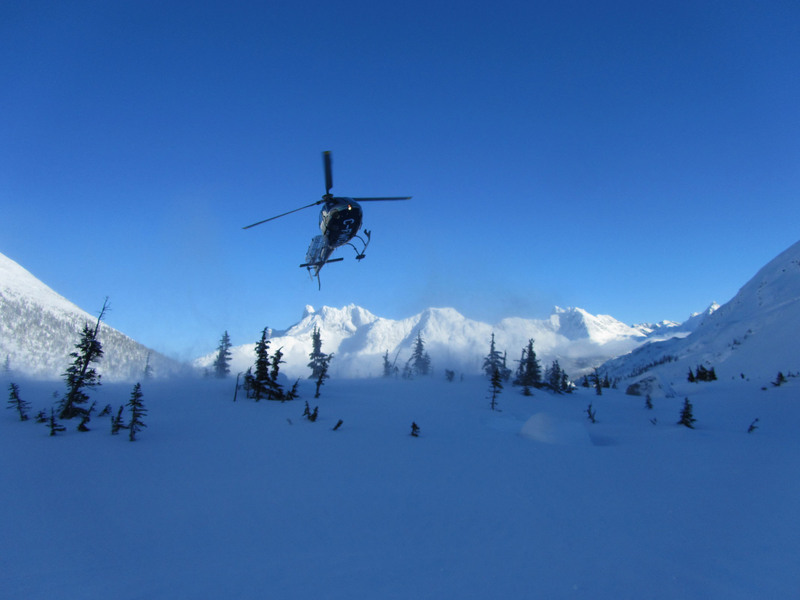 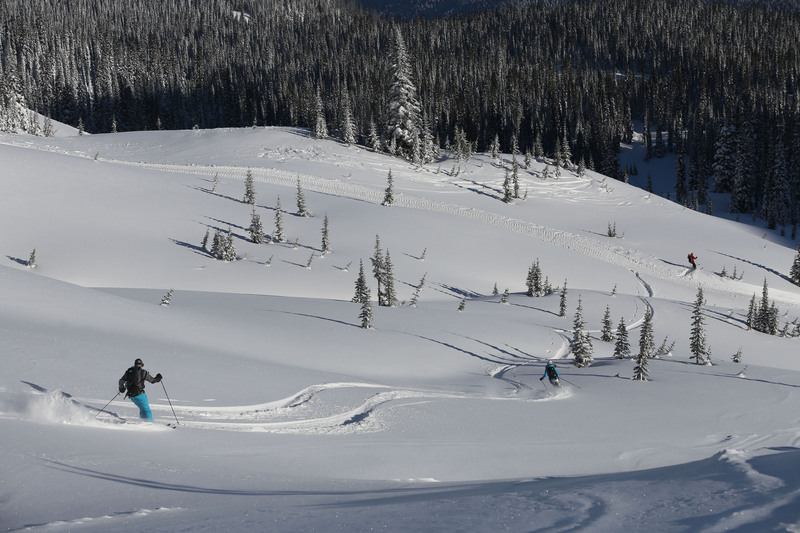 We suggest you put a heli ski vacation on your skier’s bucket list, and Canada is the place. 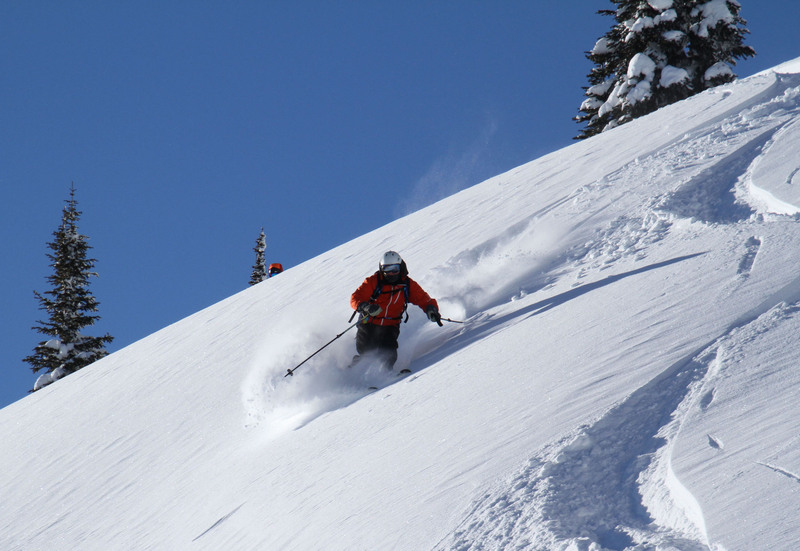 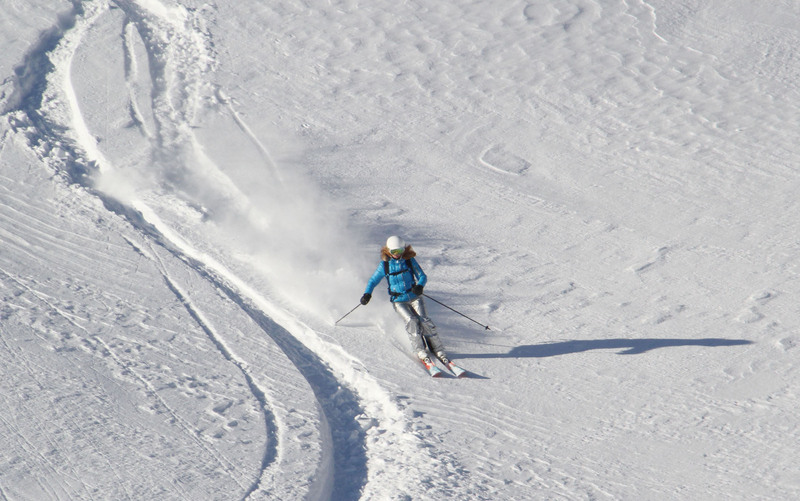 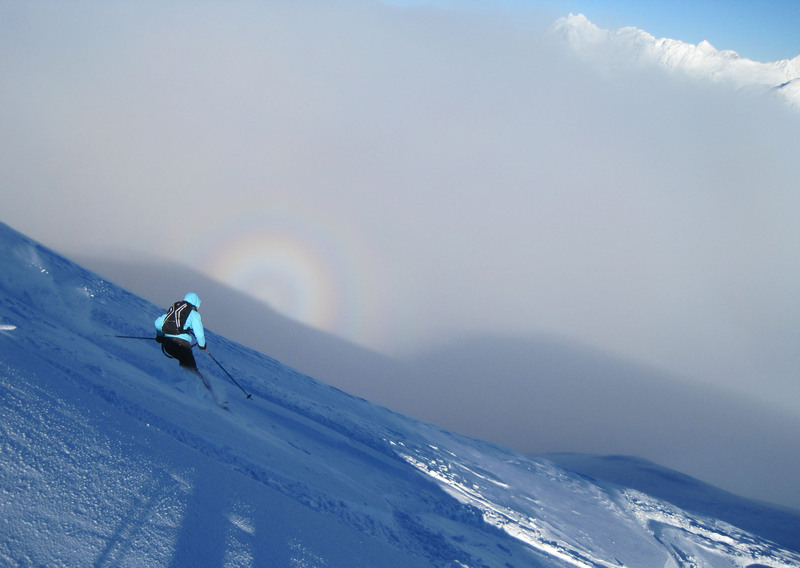 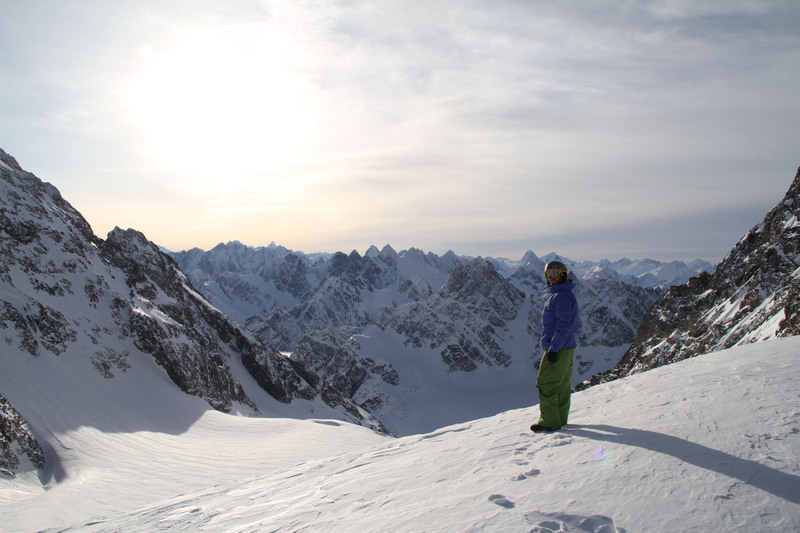 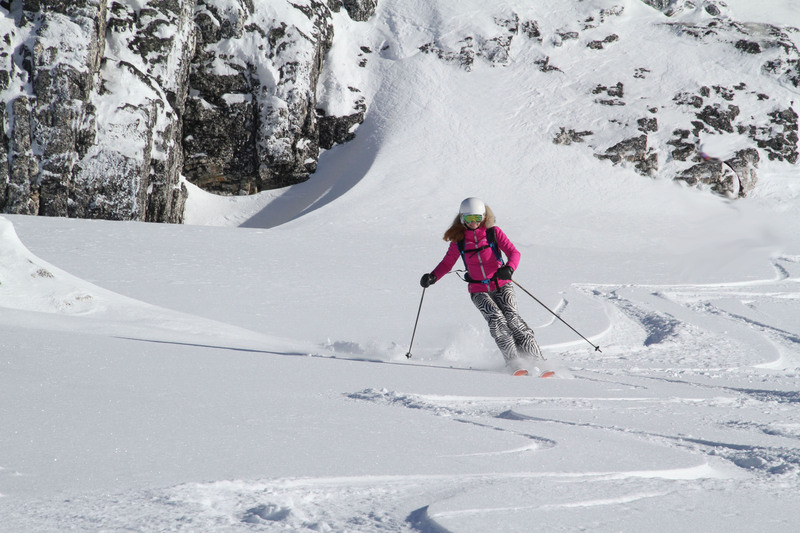 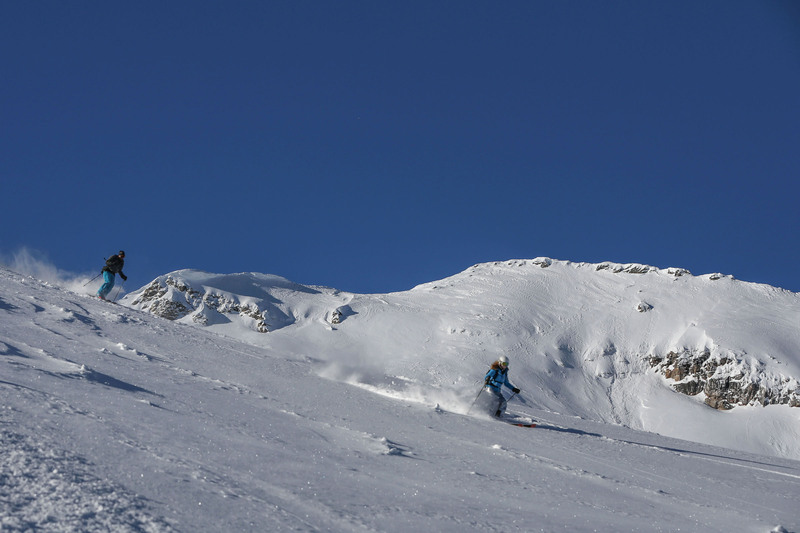 Cat skiing is like heli-skiing, same amazing untouched terrain, without the big price tag. 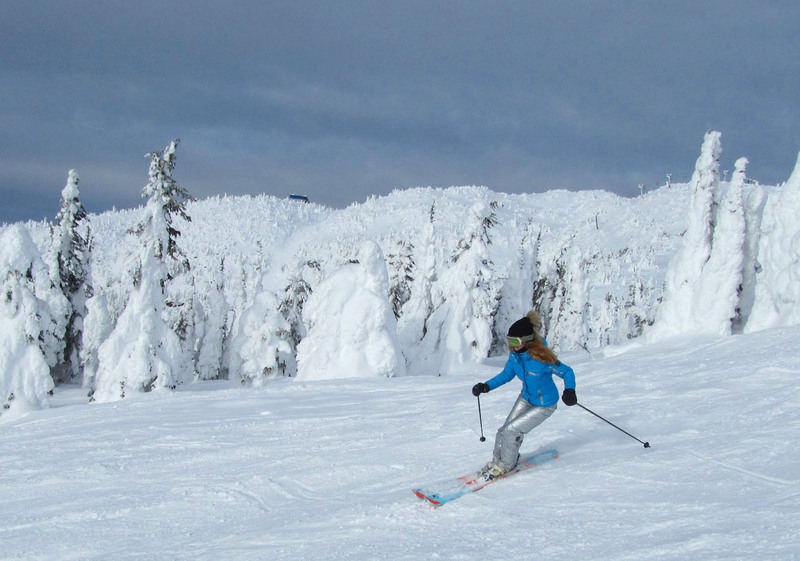 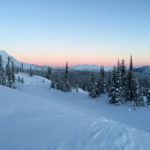 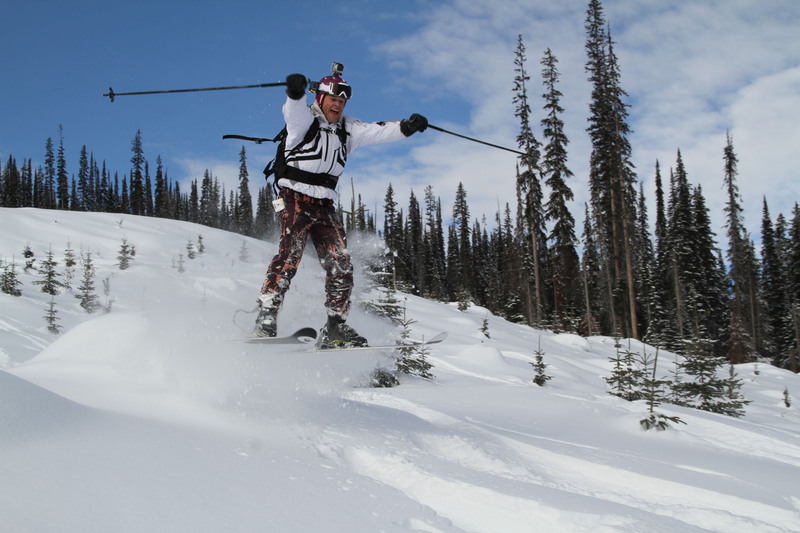 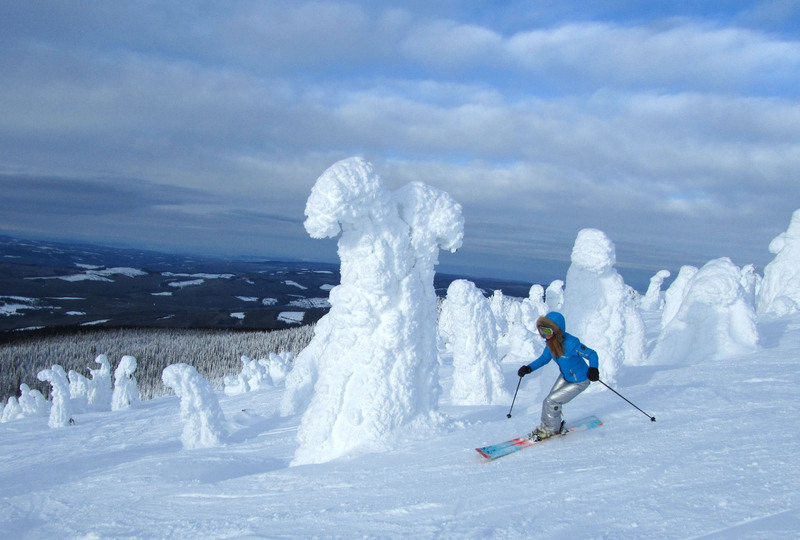 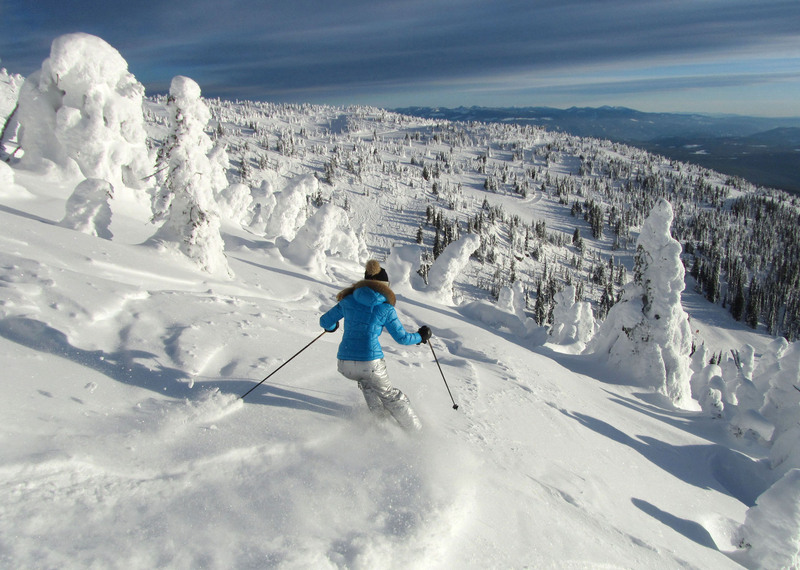 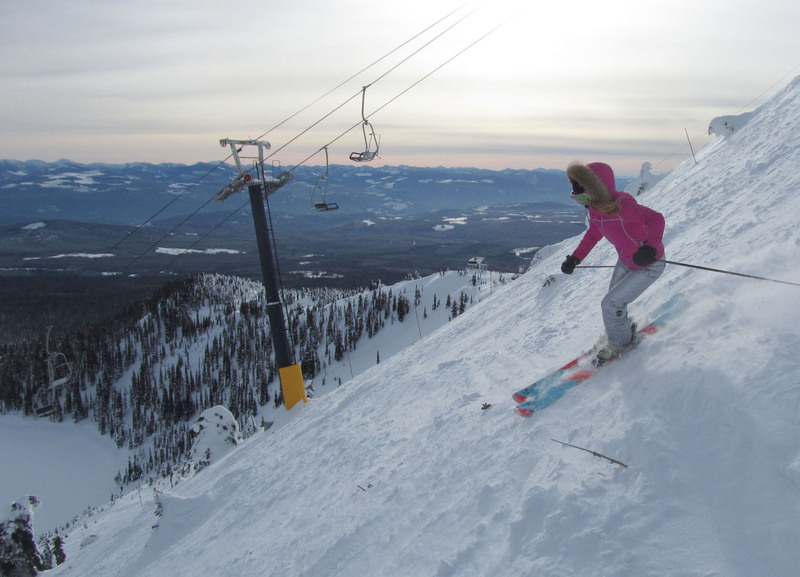 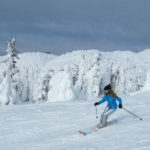 We have cat skied in the US and Canada, see our review of Cat Skiing in the Monashees of British Columbia near Kelowna, Revelstoke and Big White Ski Resort. 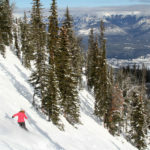 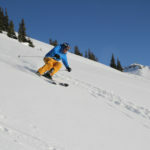 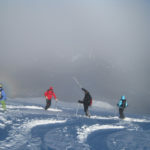 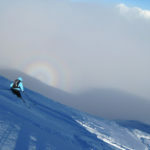 Also see our guide to skiing in Alberta Canada at Lake Louise Ski Resort and Sunshine in Banff National Park.